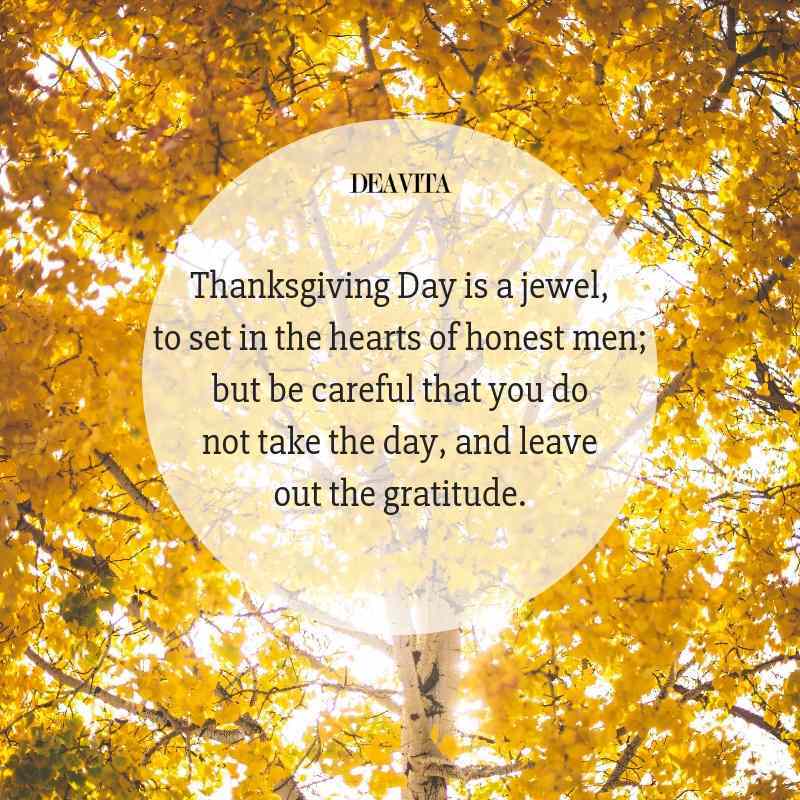 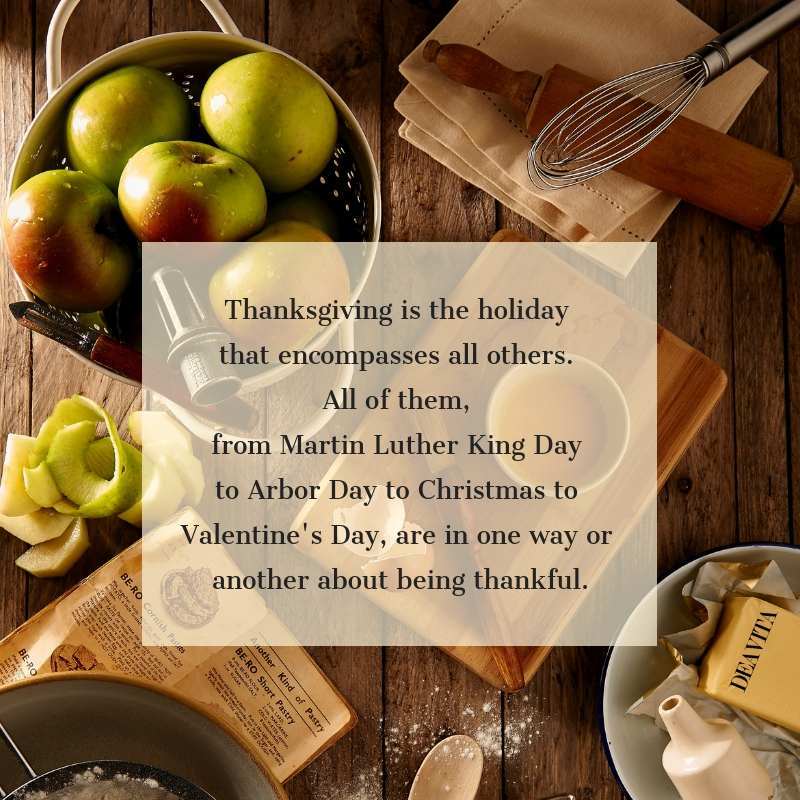 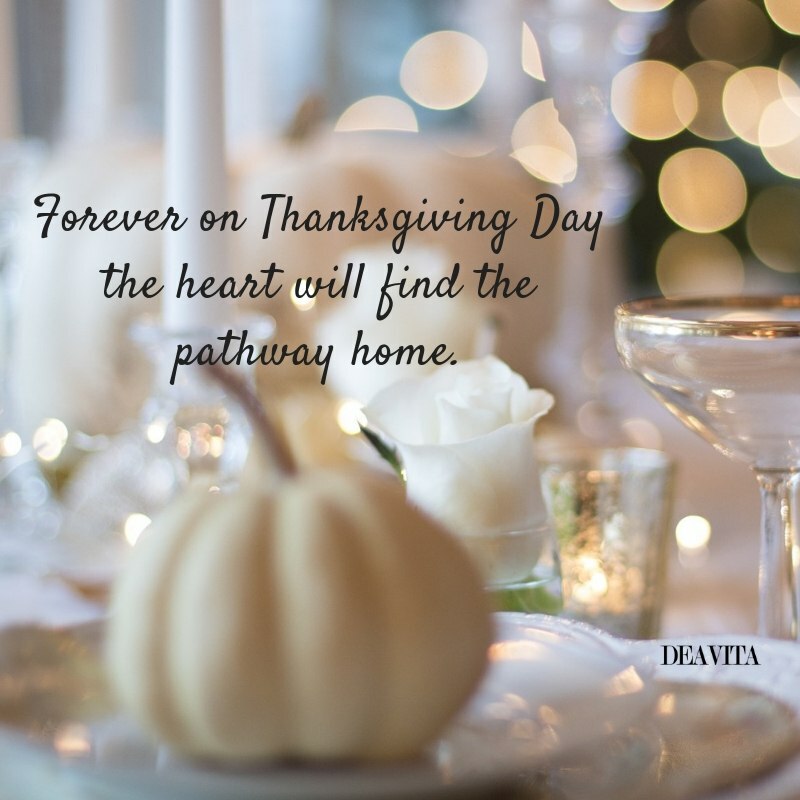 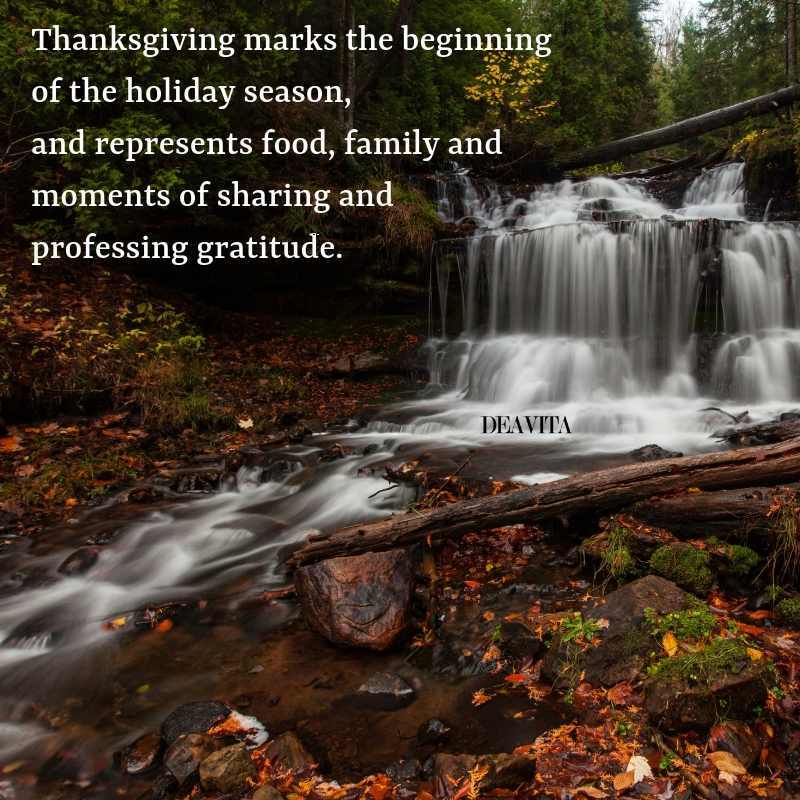 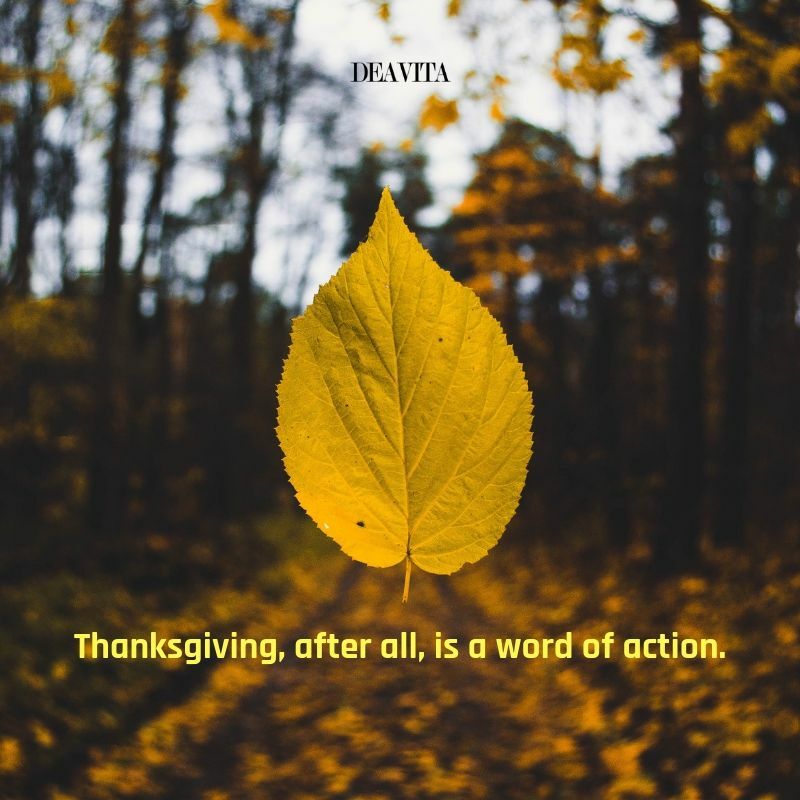 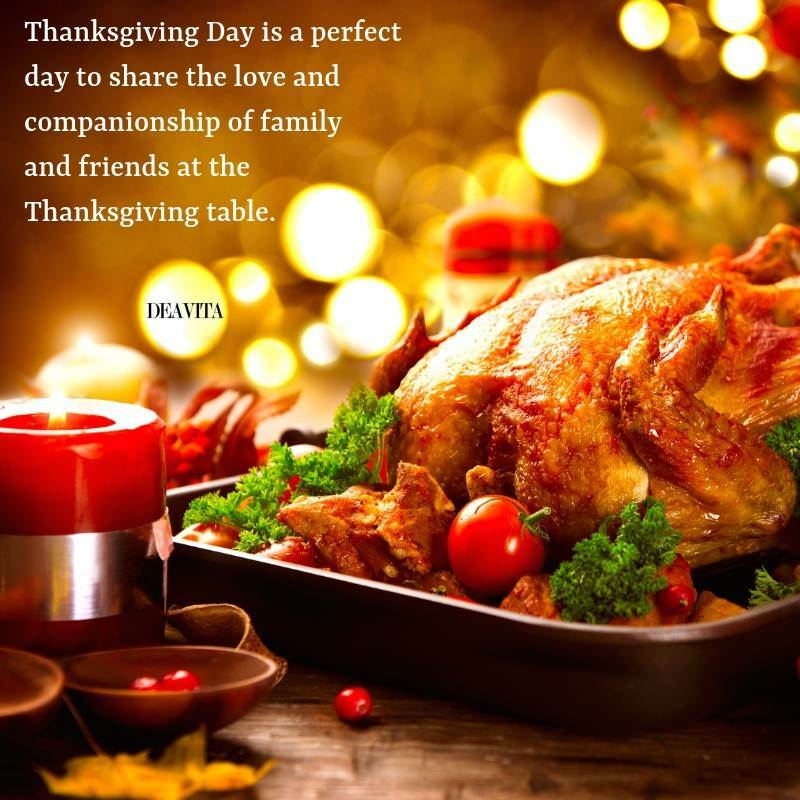 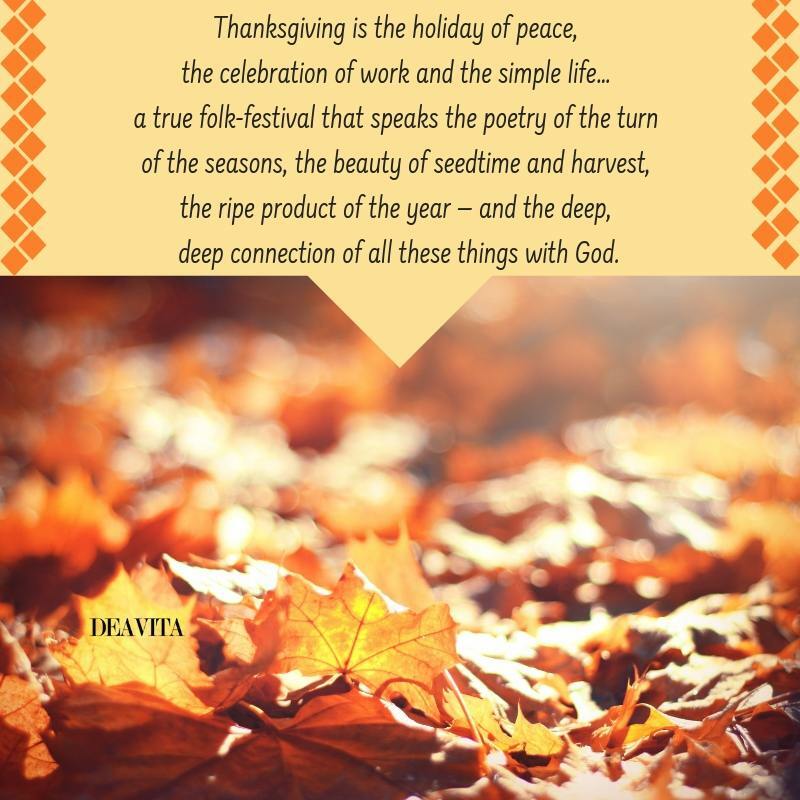 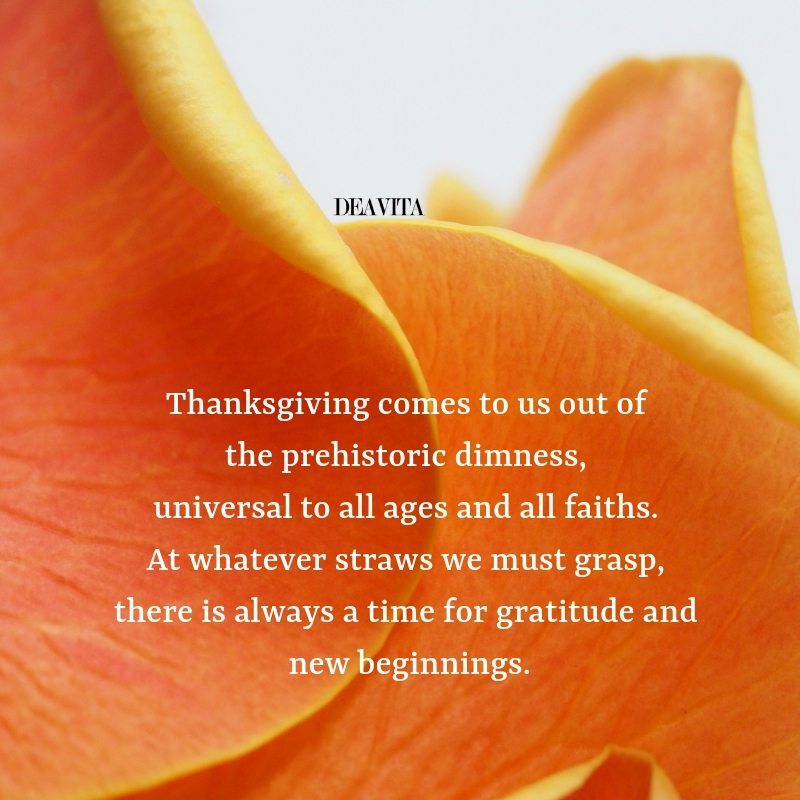 Find a collection of very special Thanksgiving quotes and greeting cards with holiday wishes. 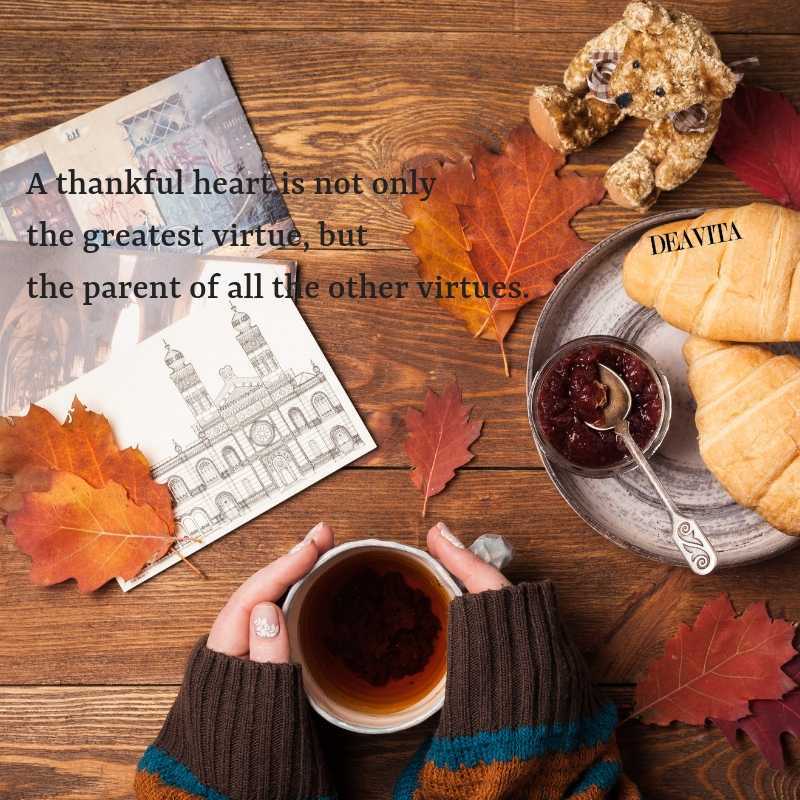 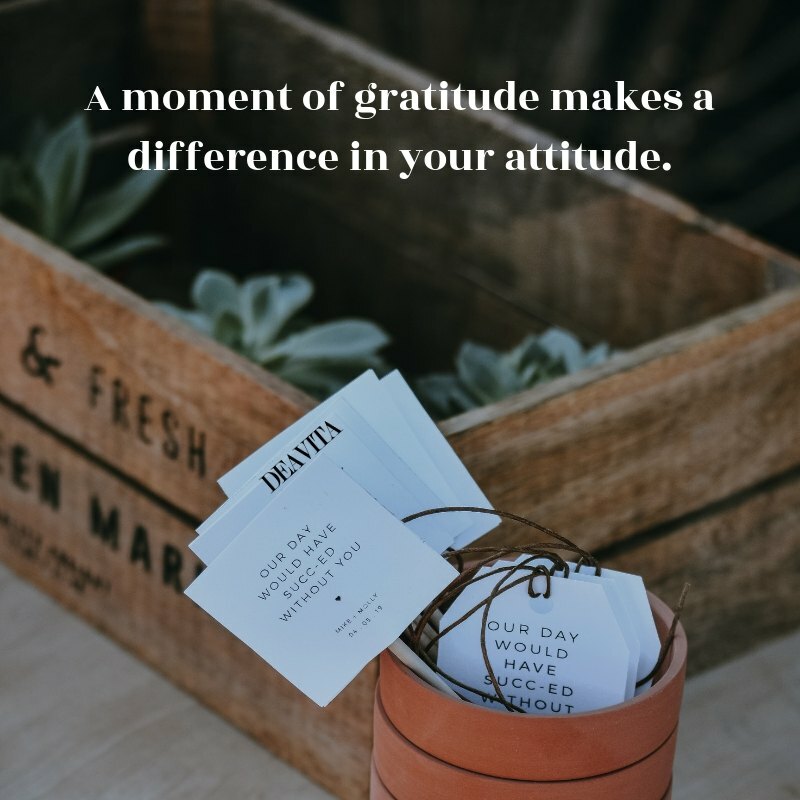 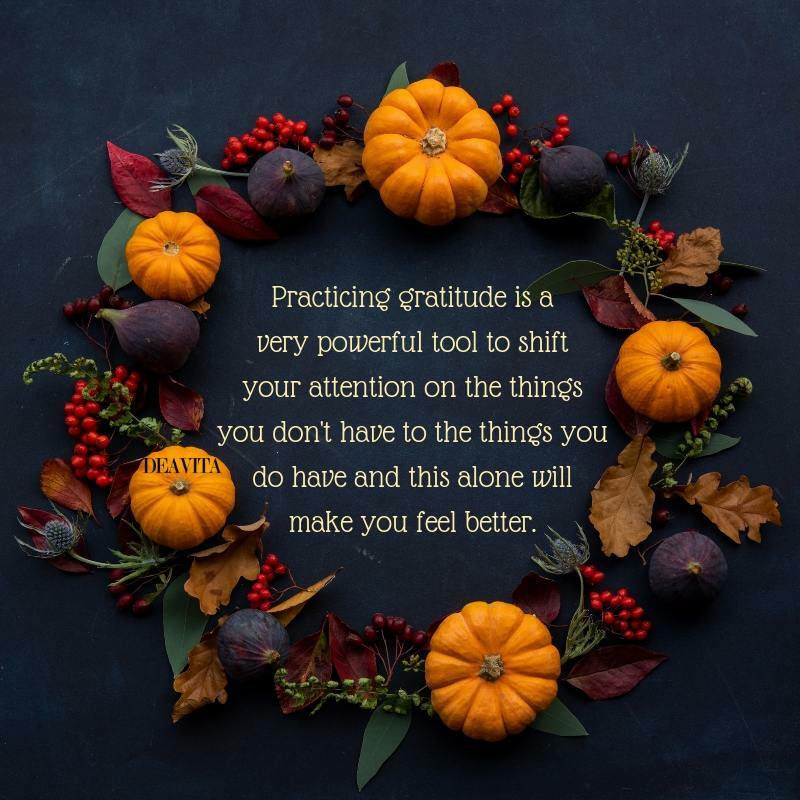 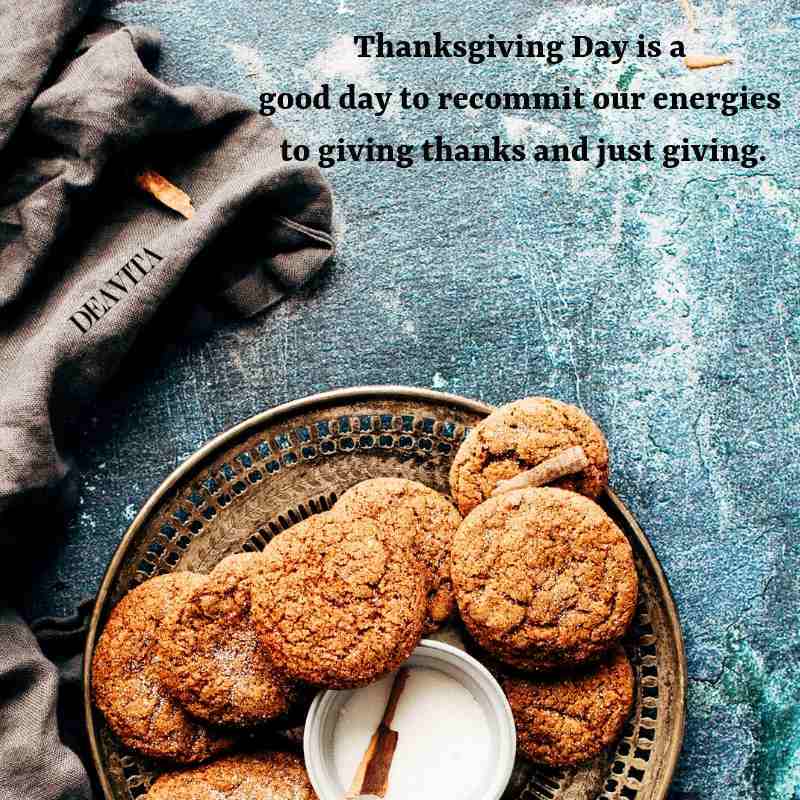 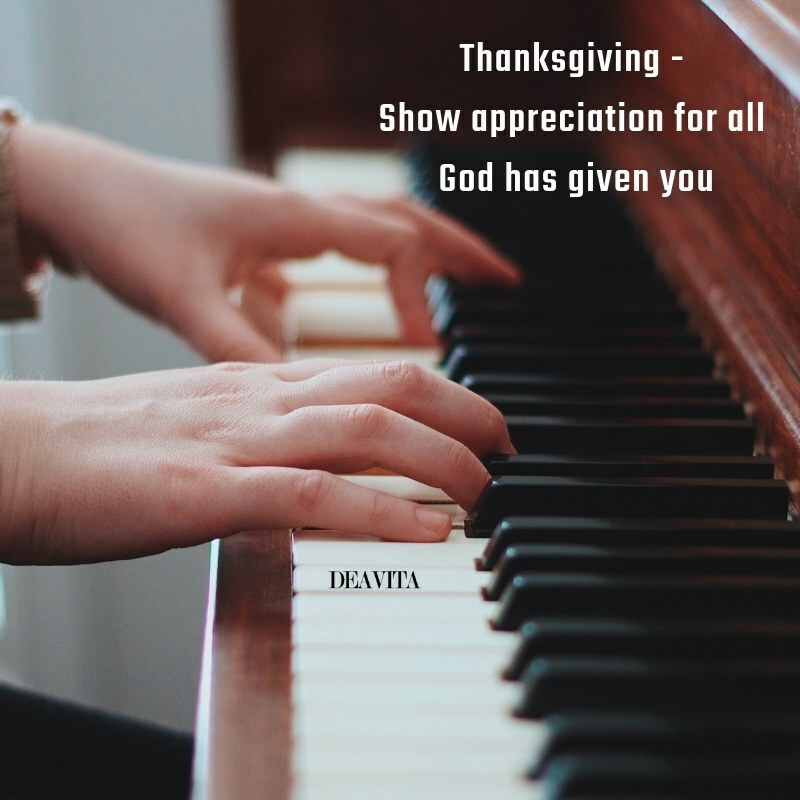 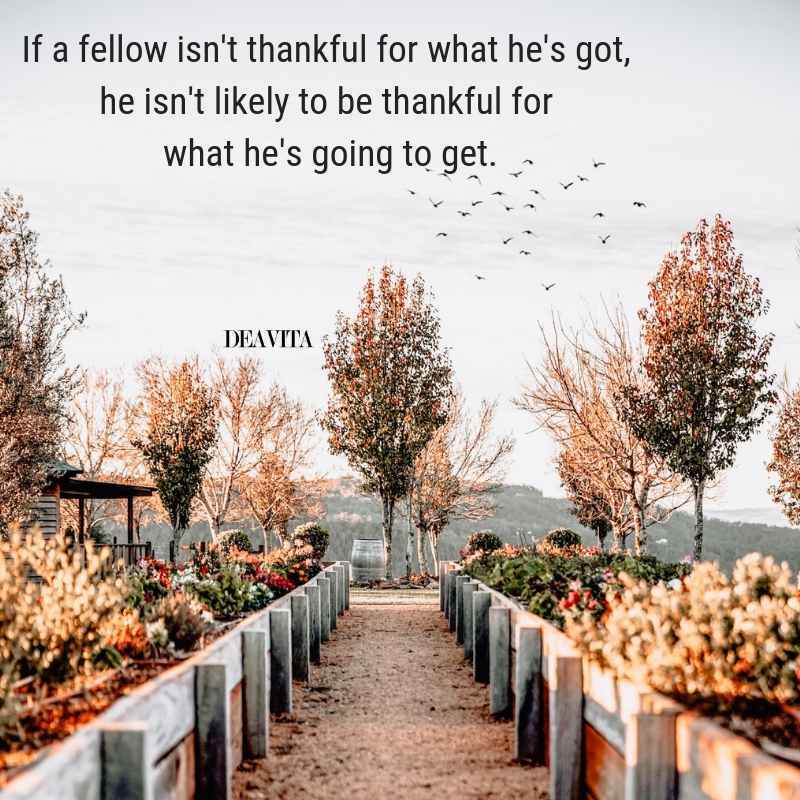 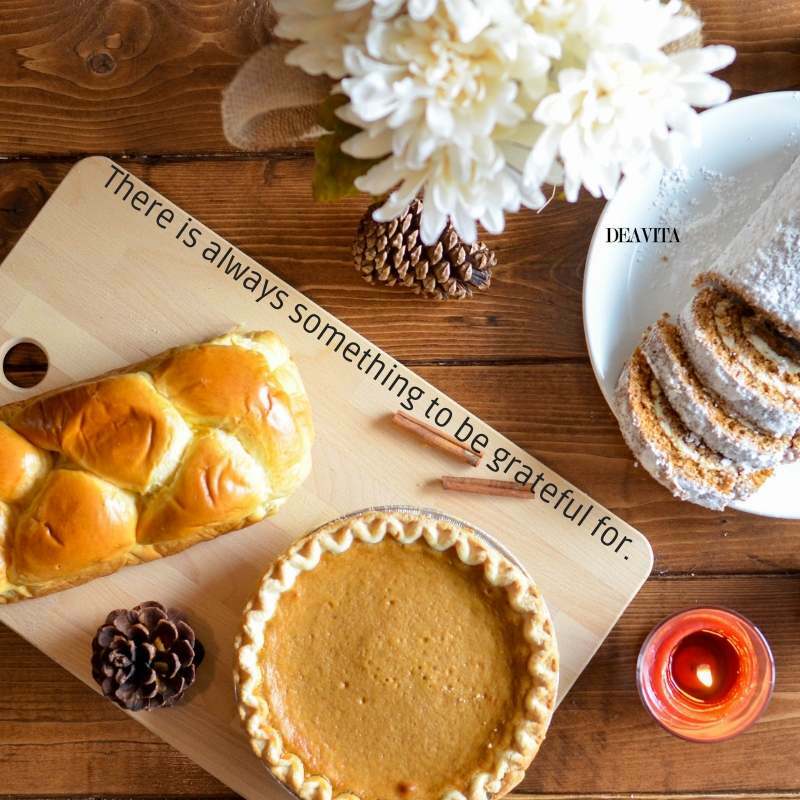 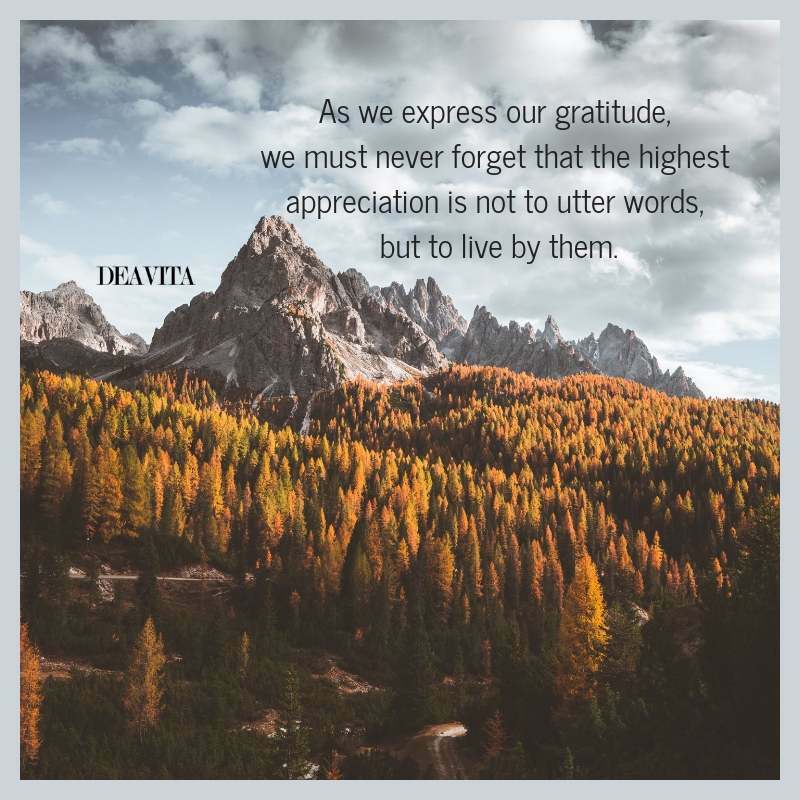 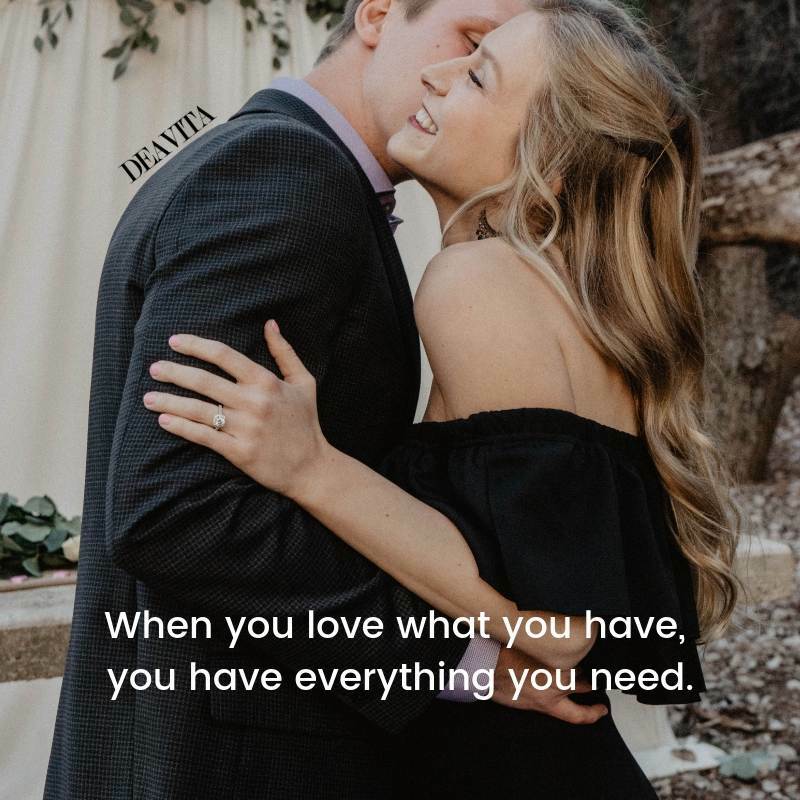 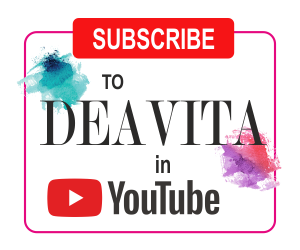 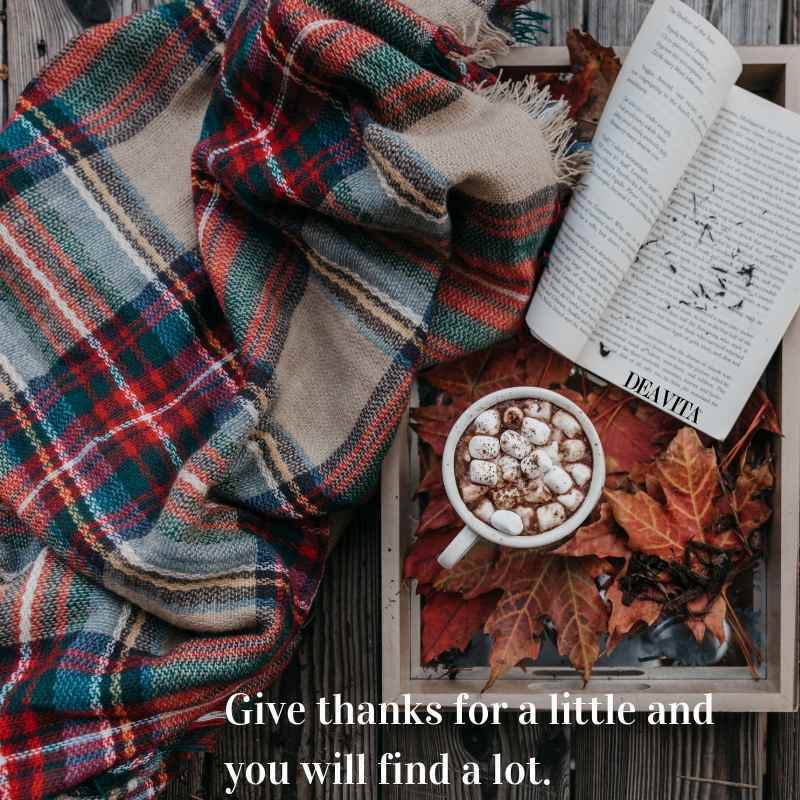 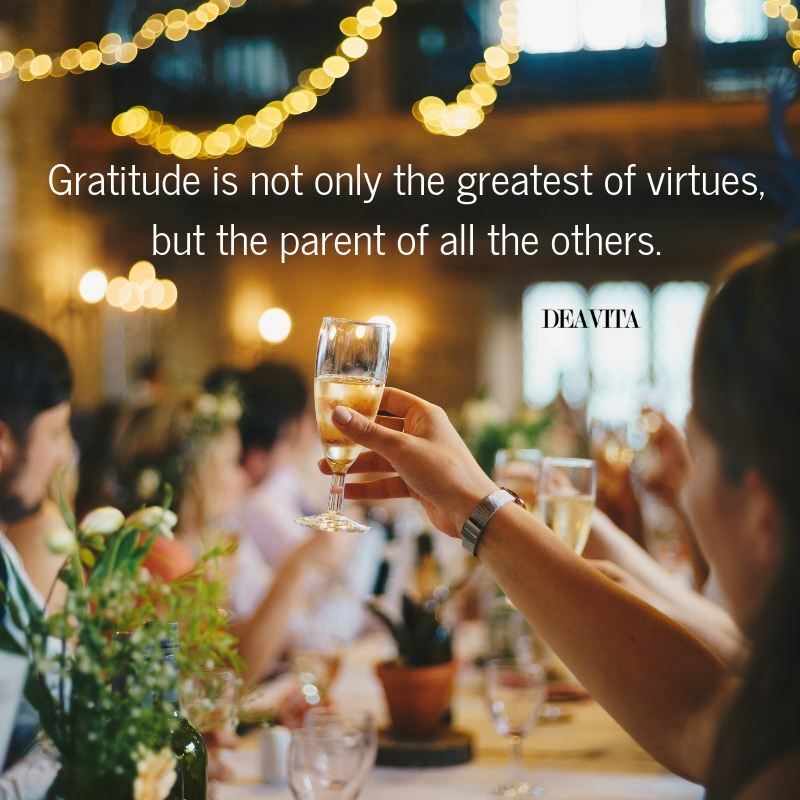 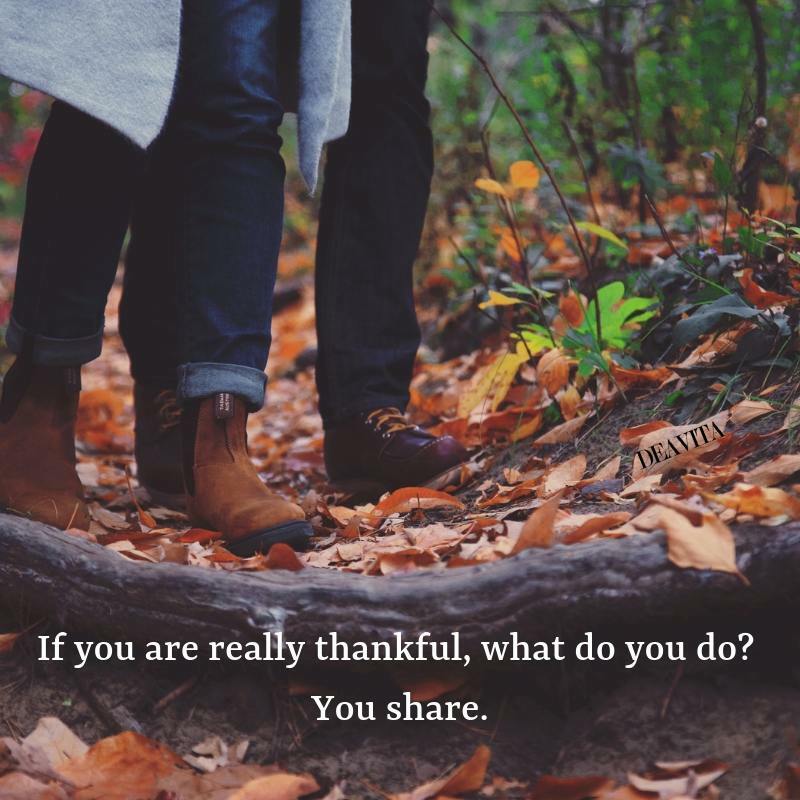 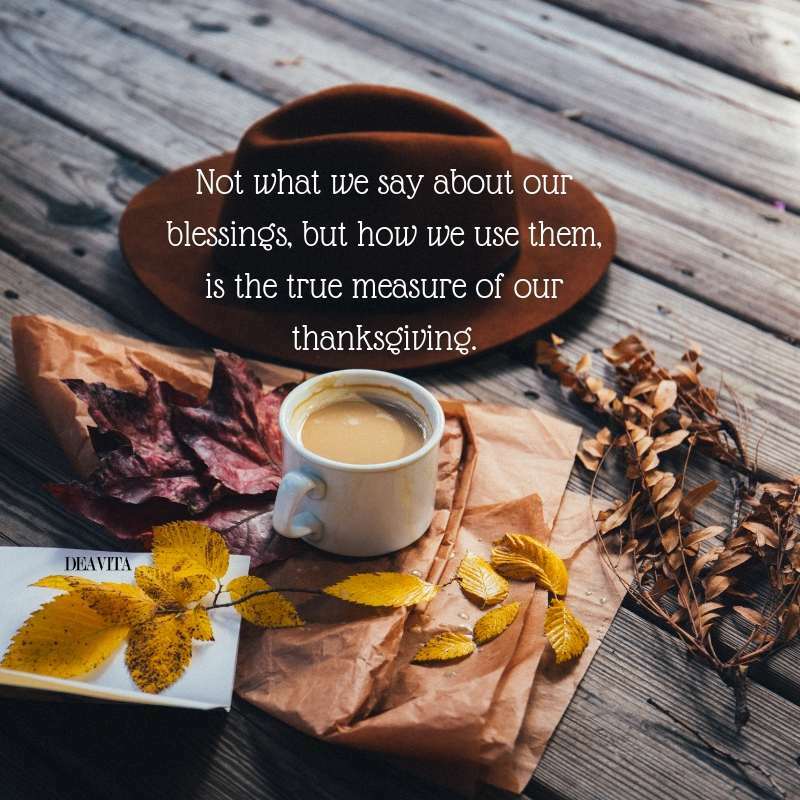 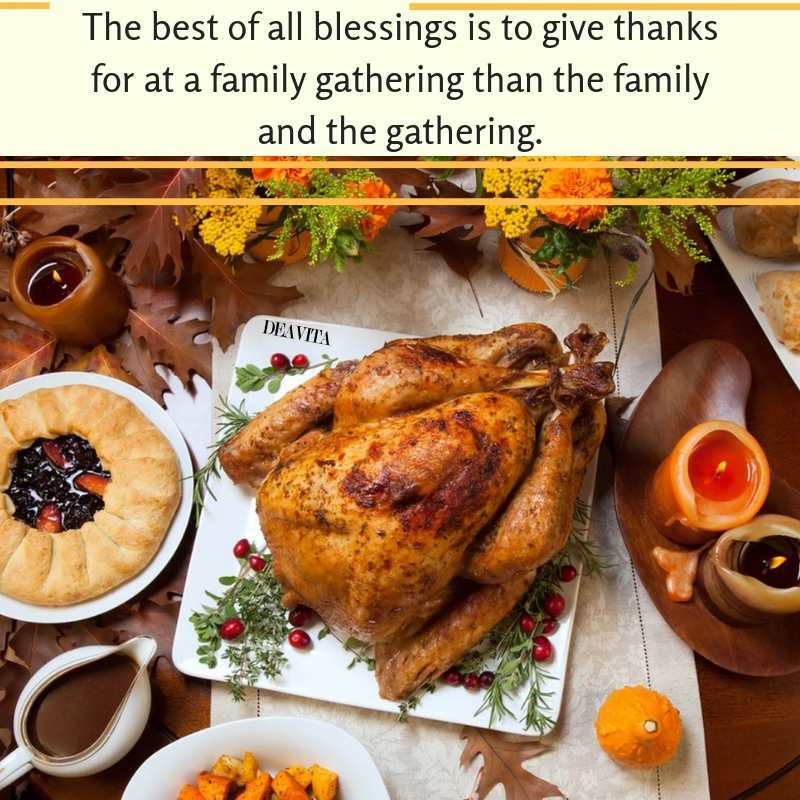 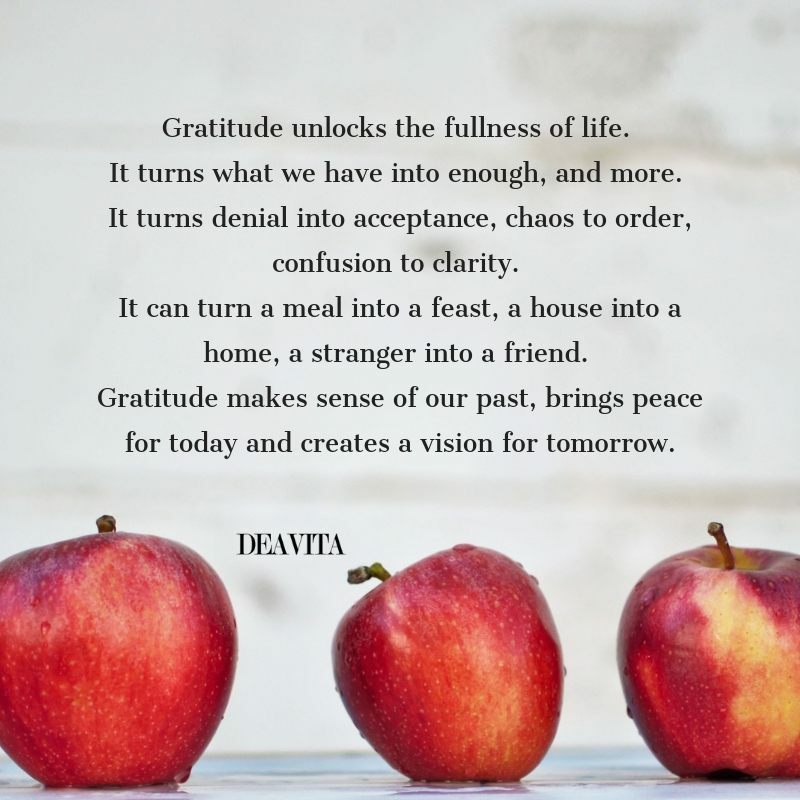 Read these inspirational sayings about gratitude and the importance of being thankful for what we have in our lives and share with your friends and family! 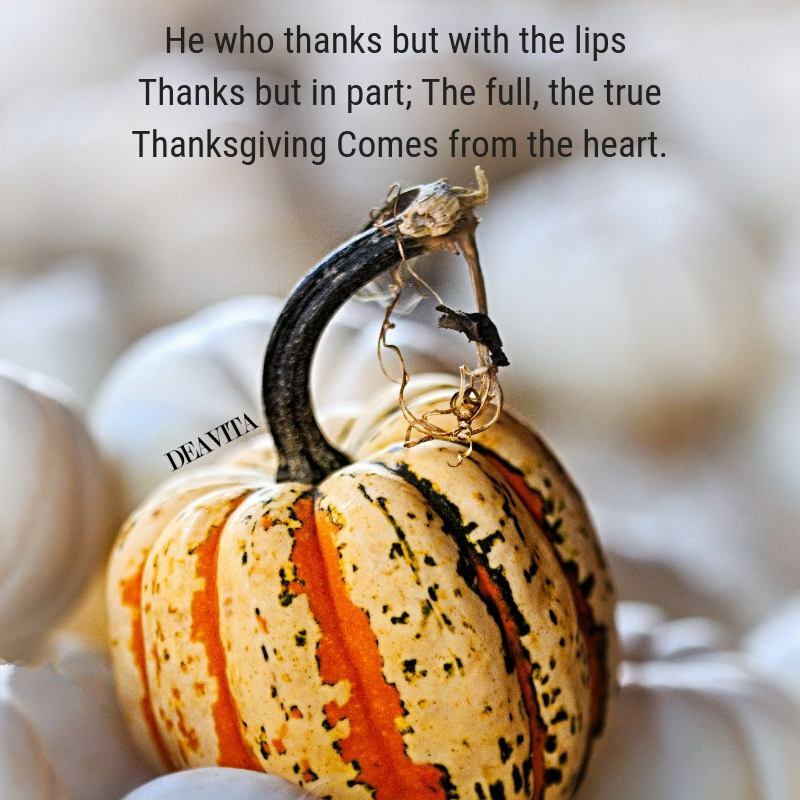 Although Thanksgiving comes but once a year, every day should be a day of Thanks. 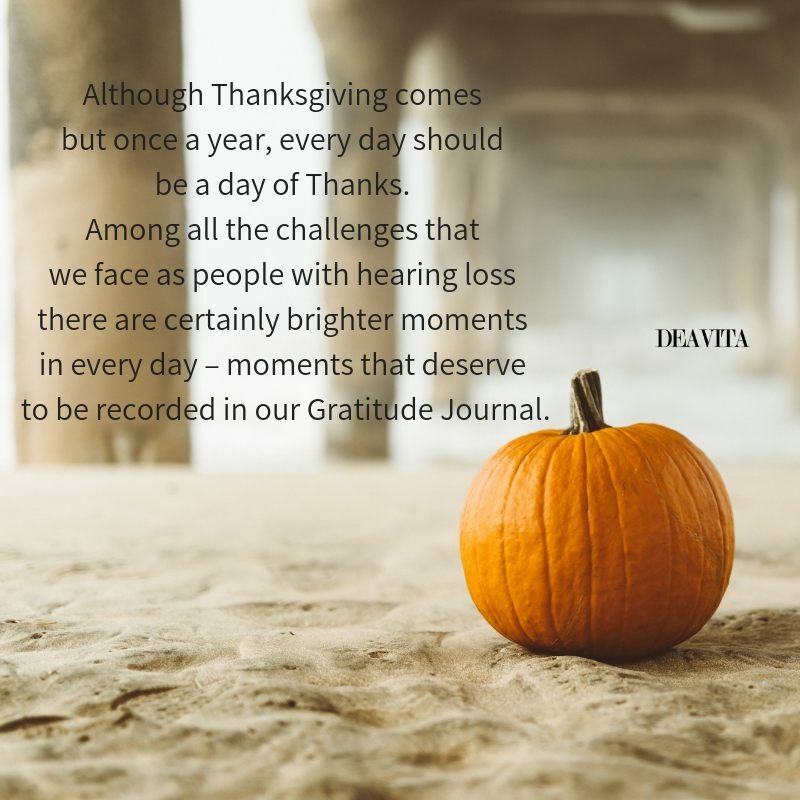 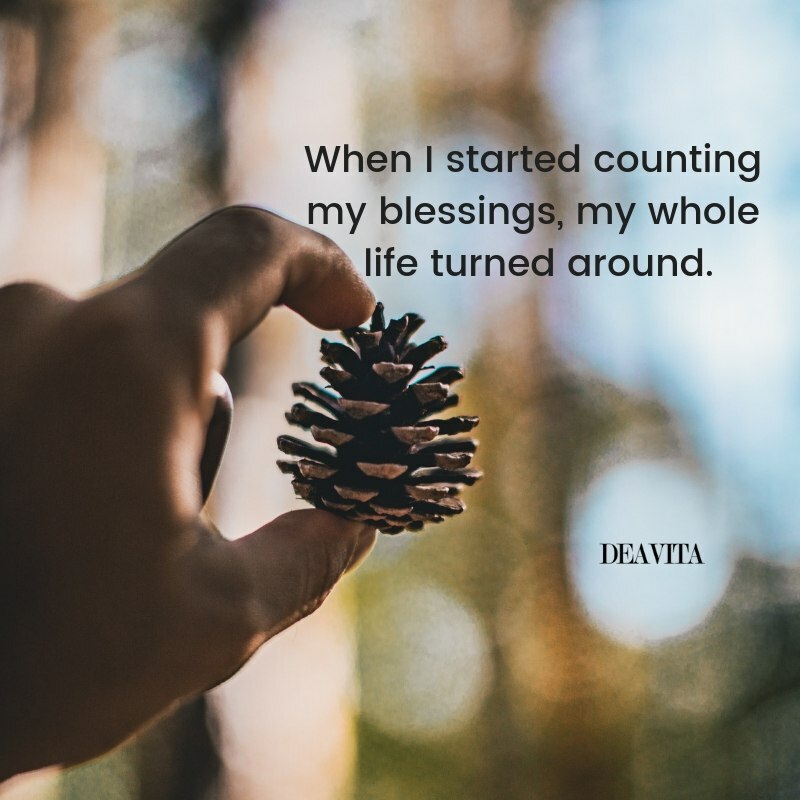 Among all the challenges that we face as people with hearing loss there are certainly brighter moments in every day – moments that deserve to be recorded in our Gratitude Journal. 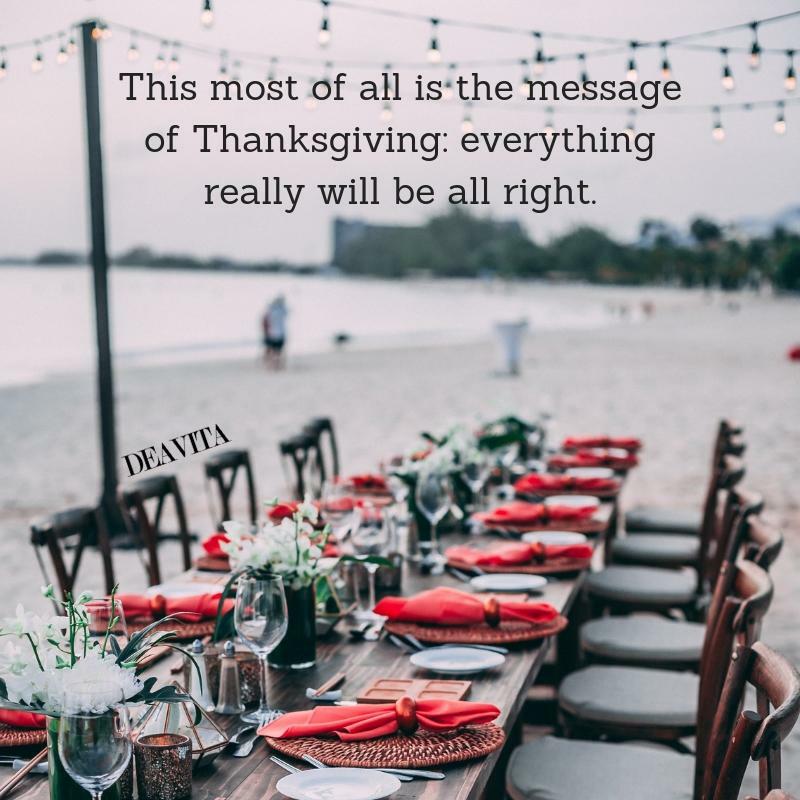 This most of all is the message of Thanksgiving: everything really will be all right. 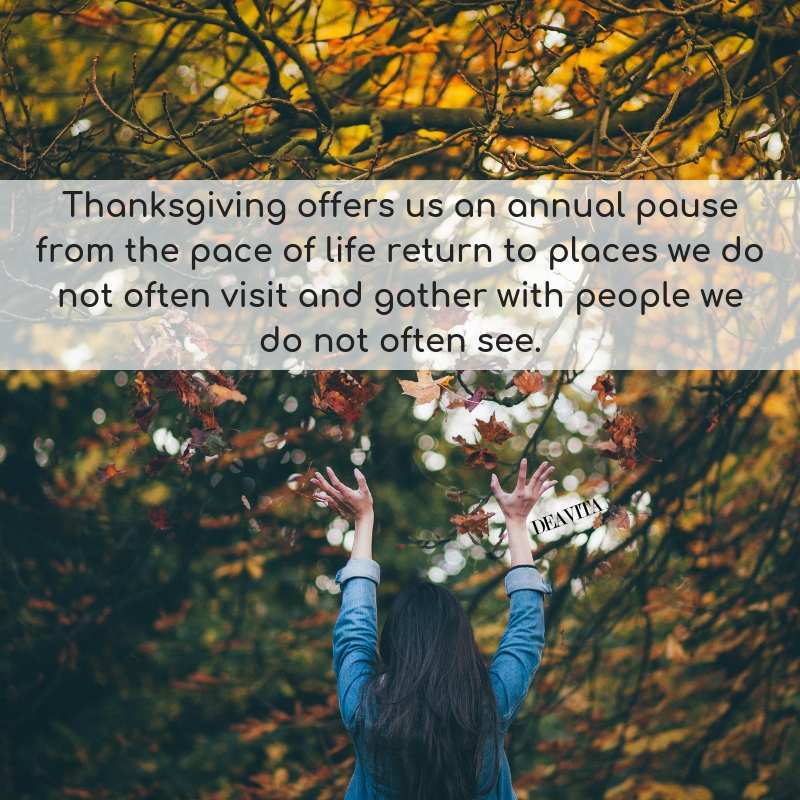 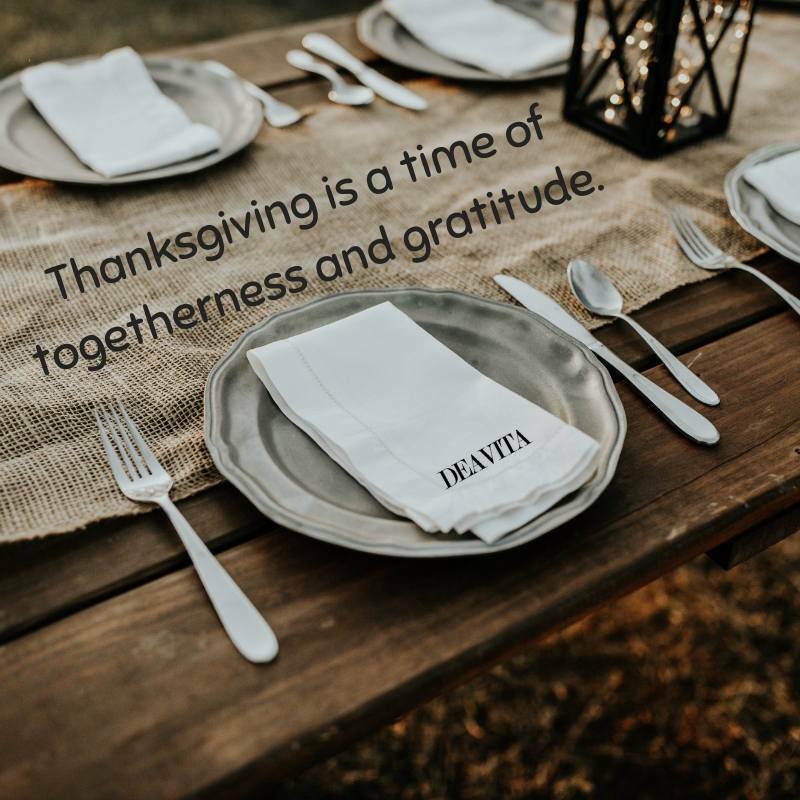 Thanksgiving offers us an annual pause from the pace of life return to places we do not often visit and gather with people we do not often see. 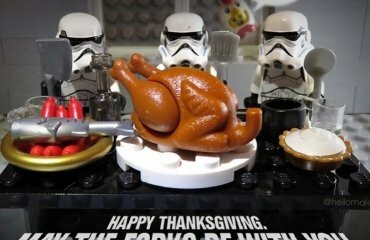 Stand up, on this Thanksgiving Day, stand upon your feet. 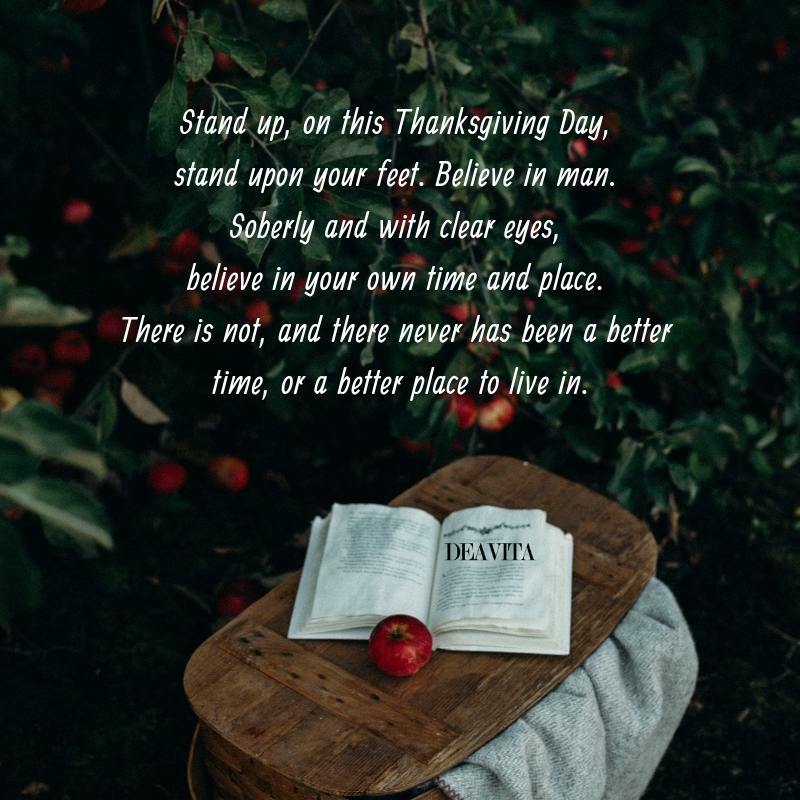 Believe in man. 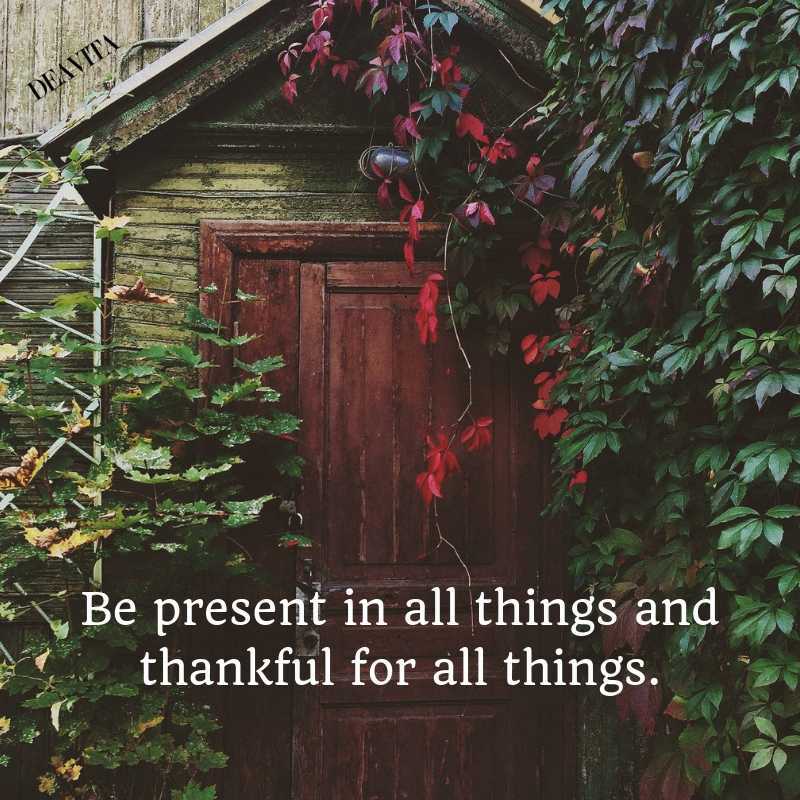 Soberly and with clear eyes, believe in your own time and place. 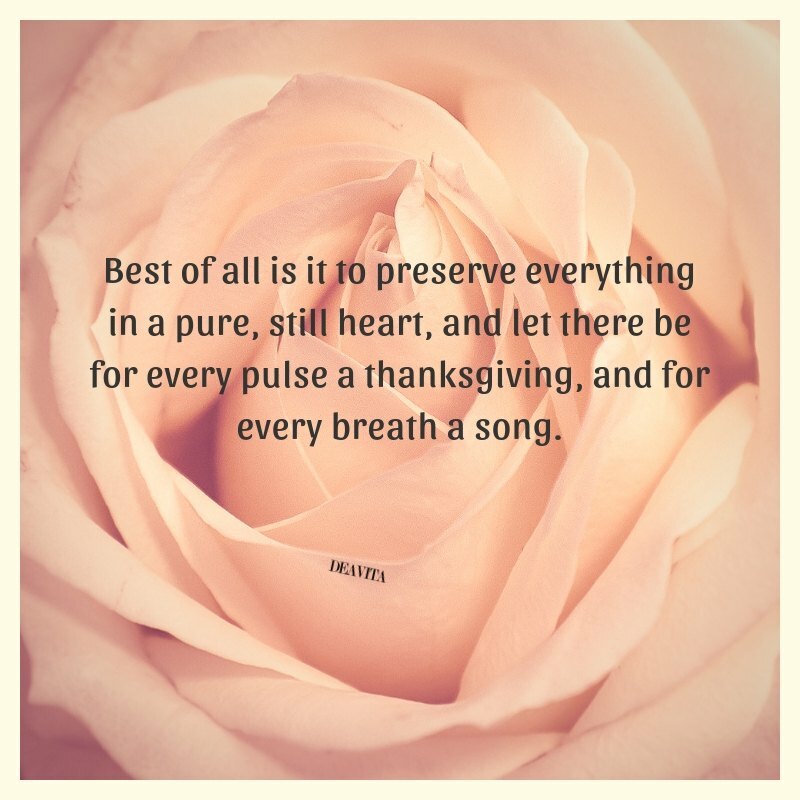 There is not, and there never has been a better time, or a better place to live in. 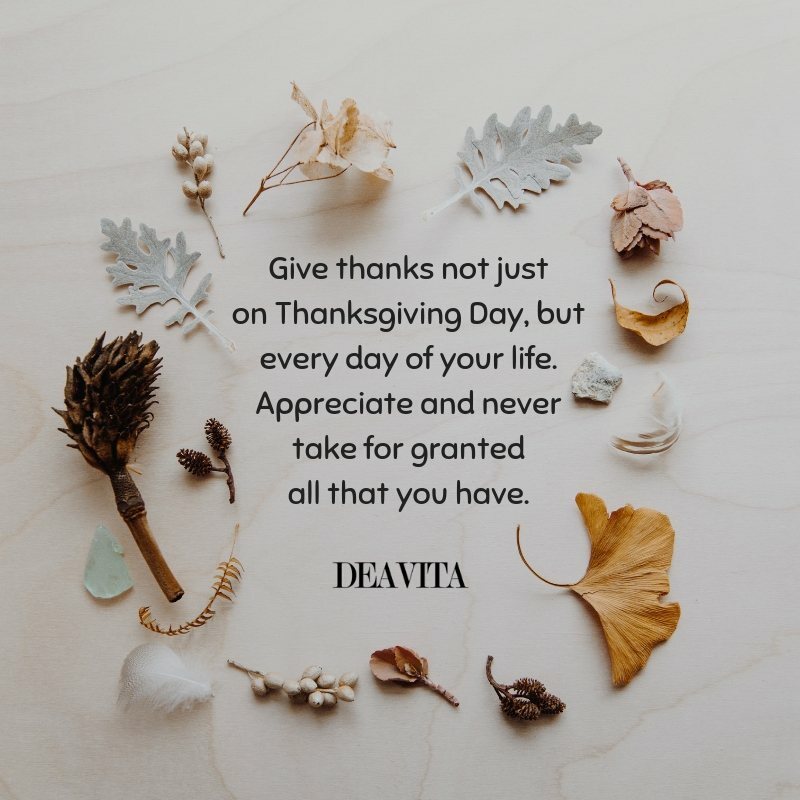 At this time of year we are reminded of how much we have to be thankful for. 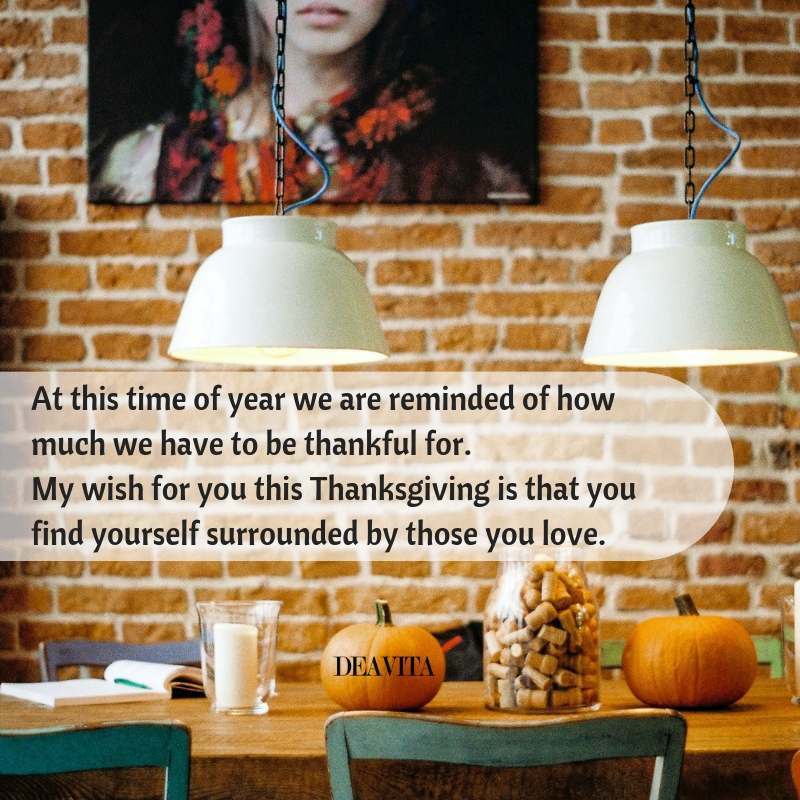 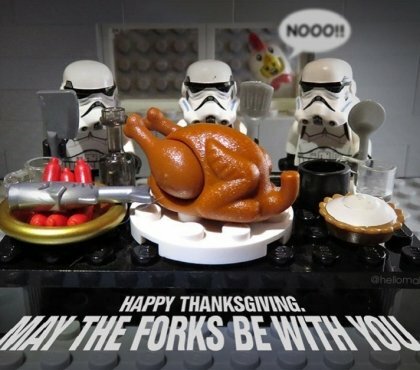 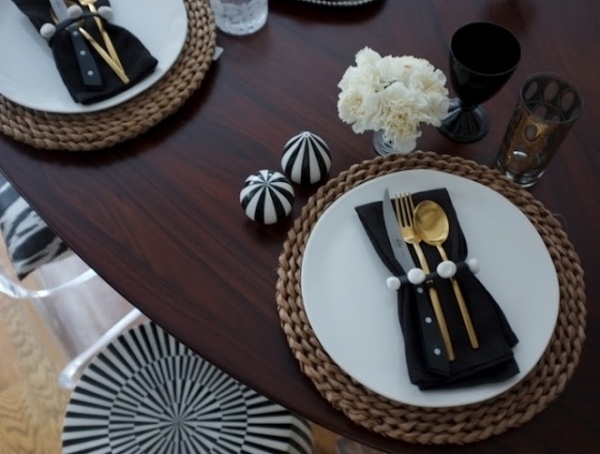 My wish for you this Thanksgiving is that you find yourself surrounded by those you love. 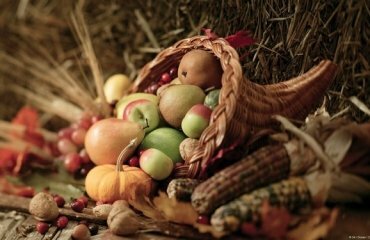 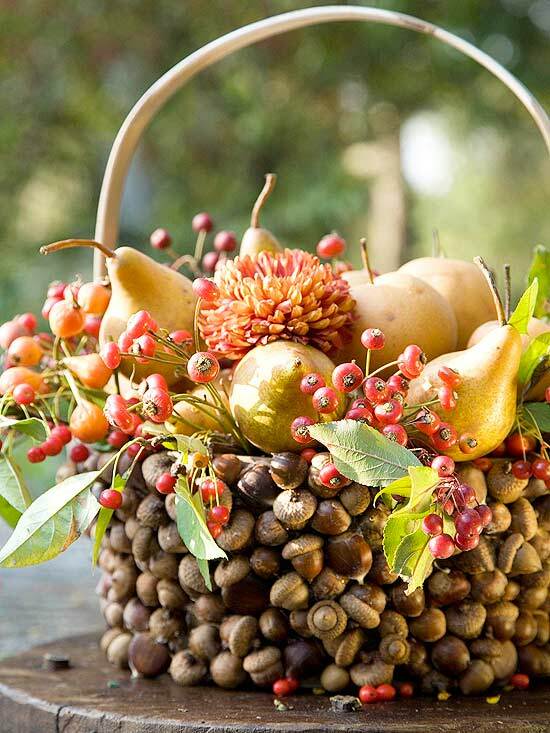 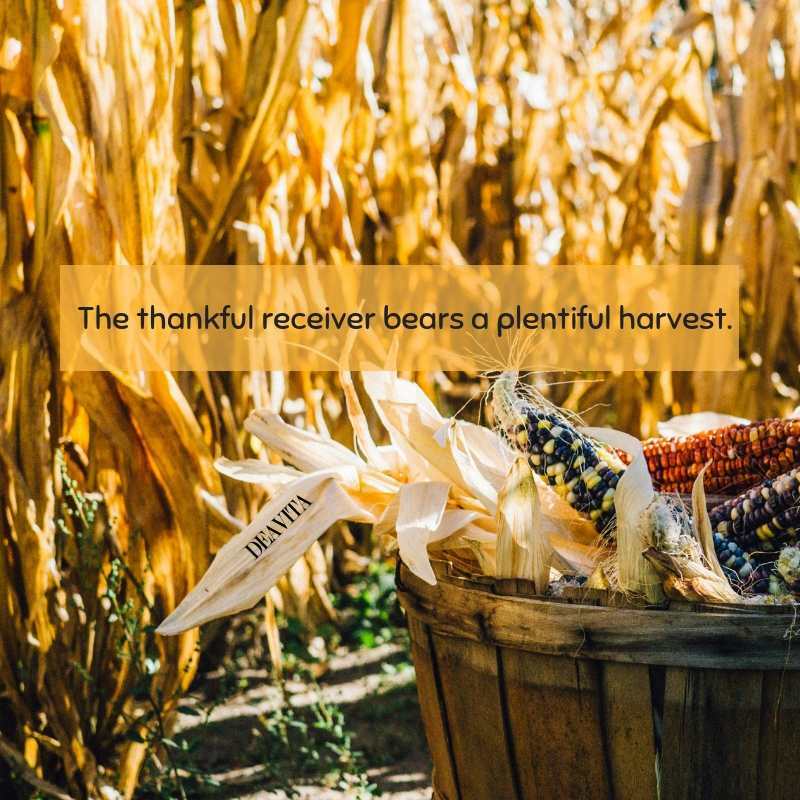 The blessings of harvest time can be found at Thanksgiving. 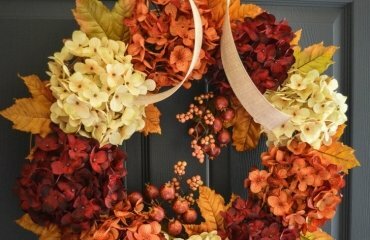 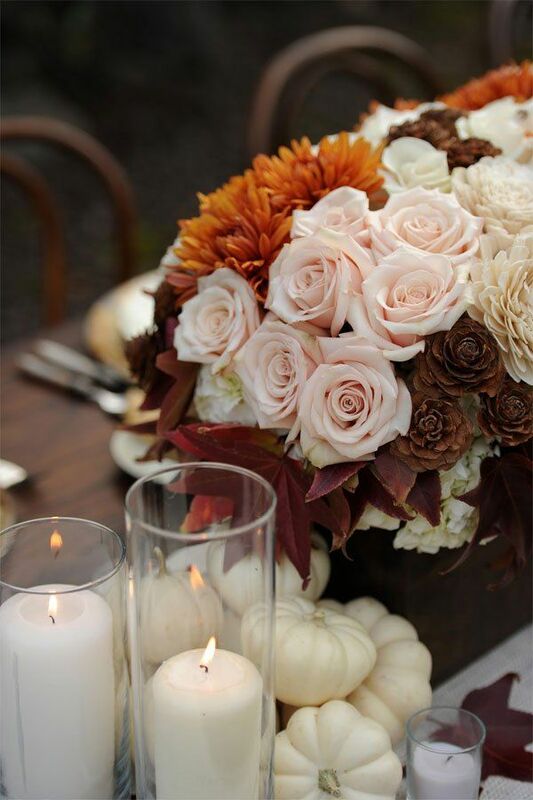 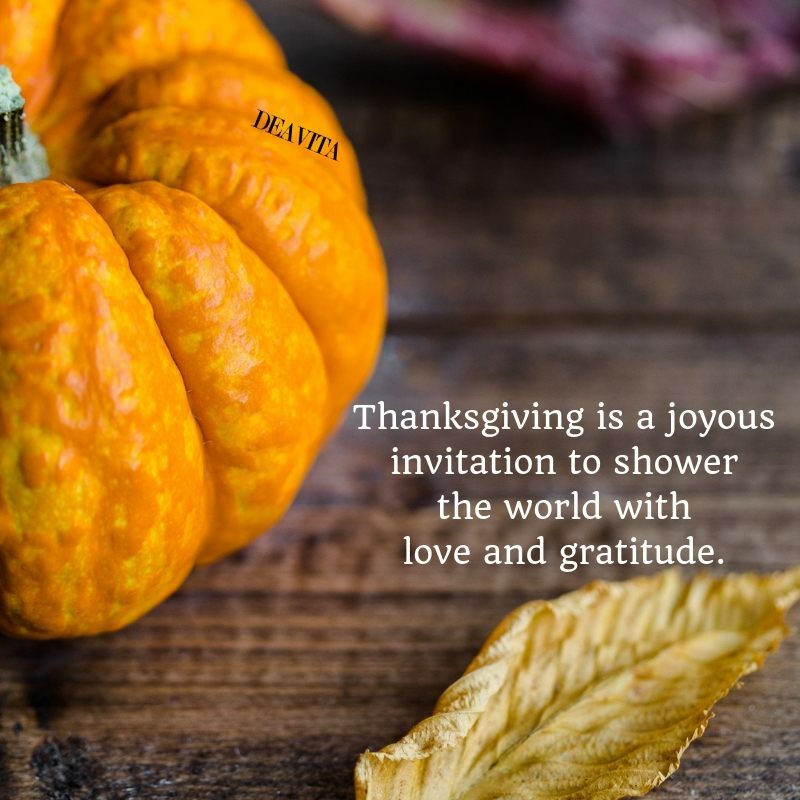 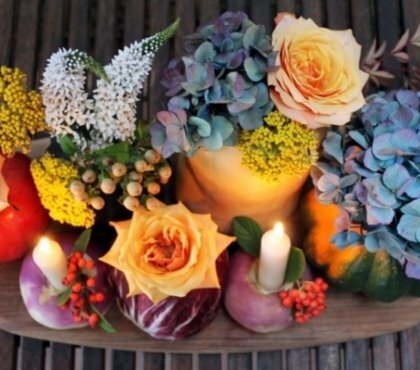 Thanksgiving is a joyous invitation to shower the world with love and gratitude. 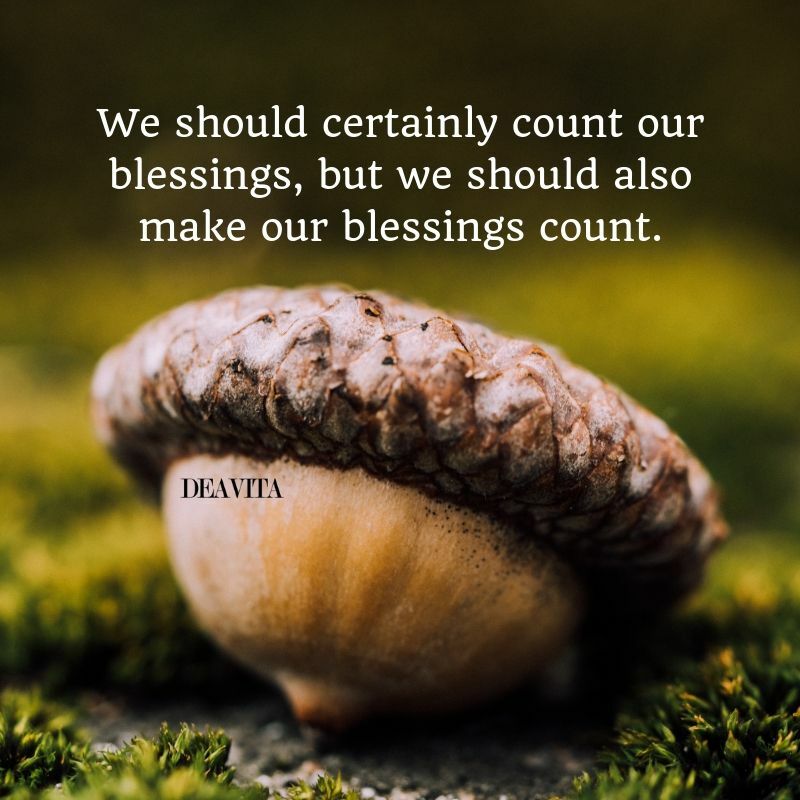 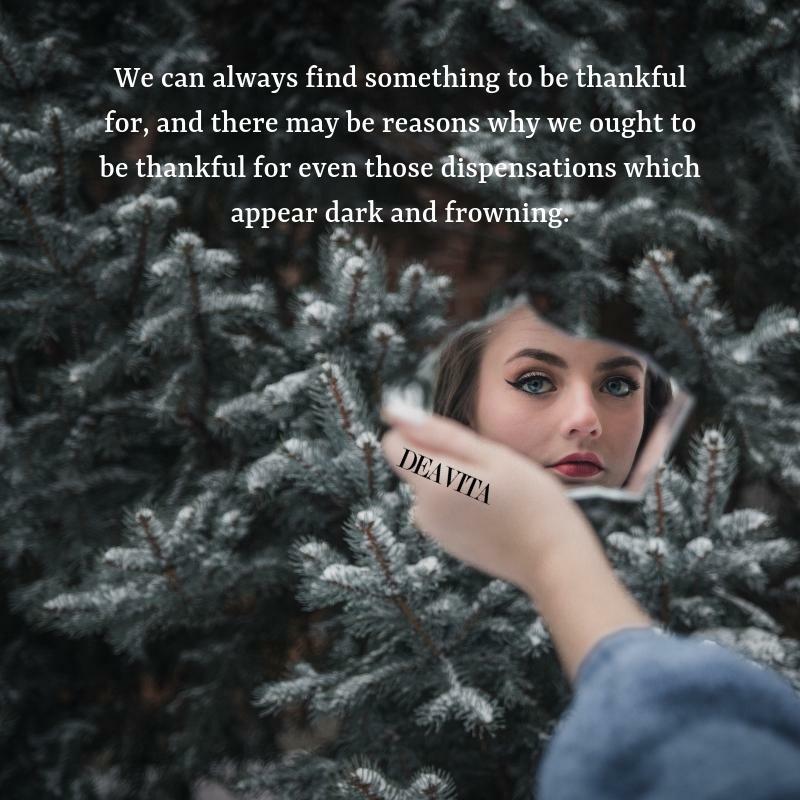 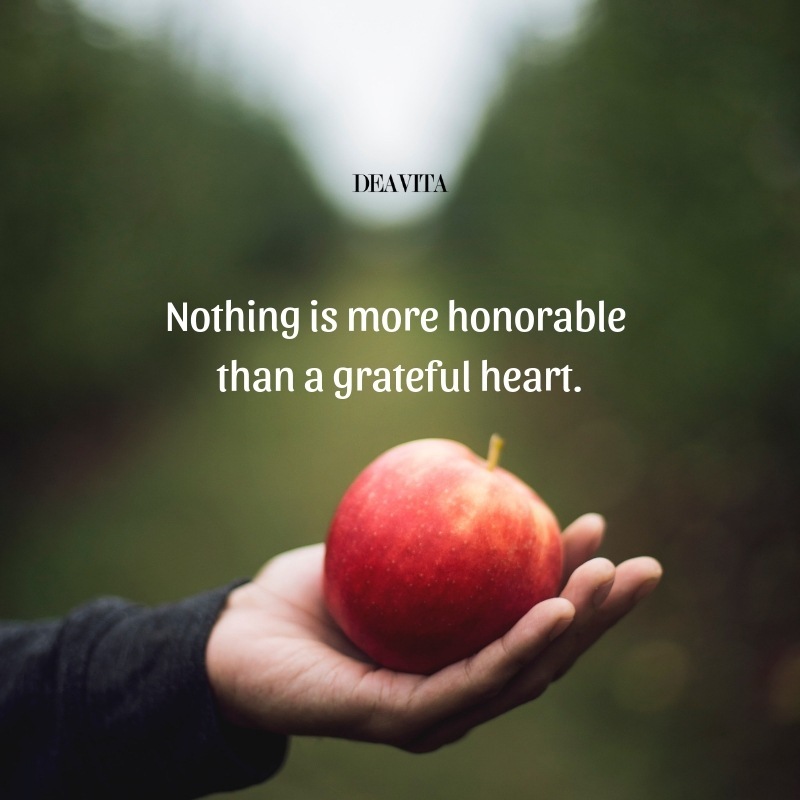 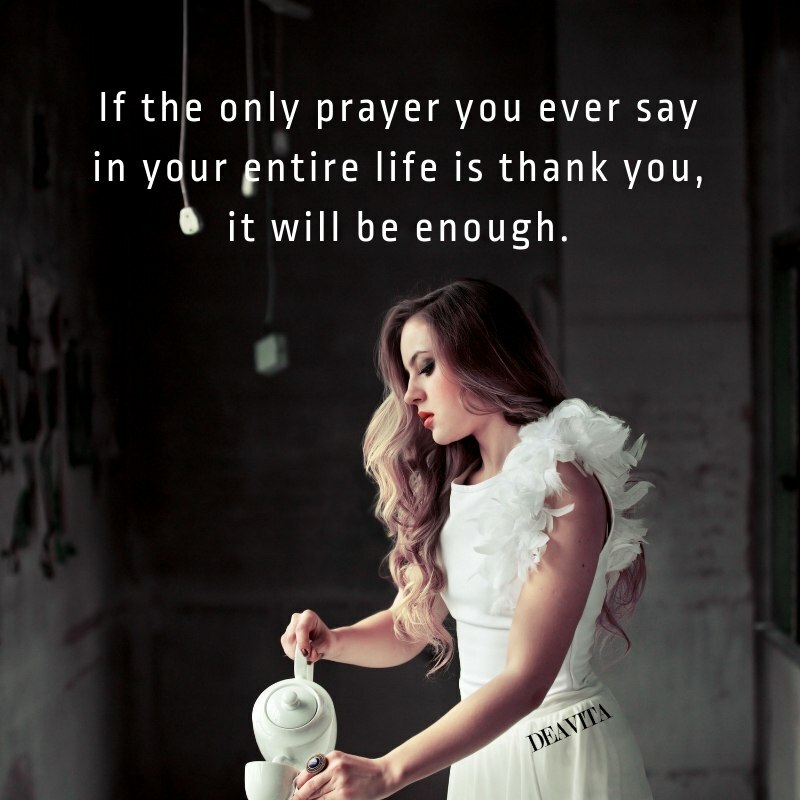 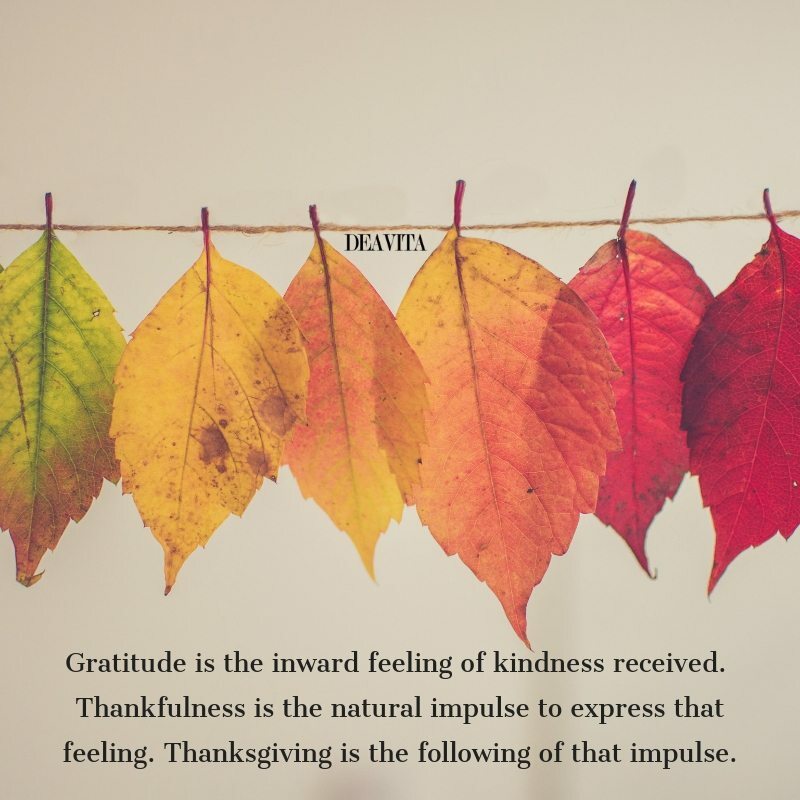 Gratefulness – there is always more to be thankful for than to feel bad about. 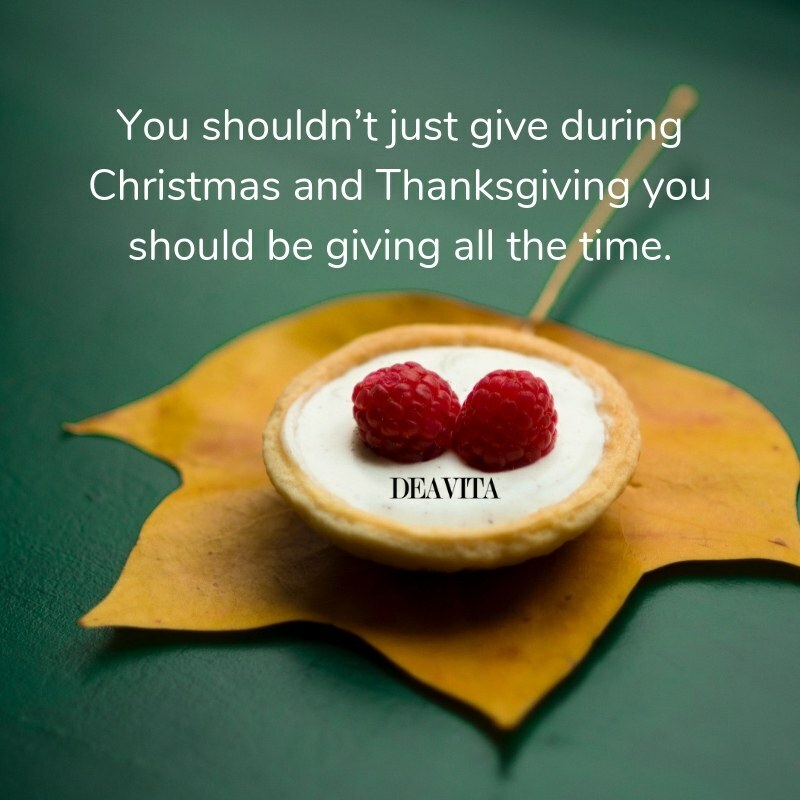 You shouldn’t just give during Christmas and Thanksgiving you should be giving all the time. 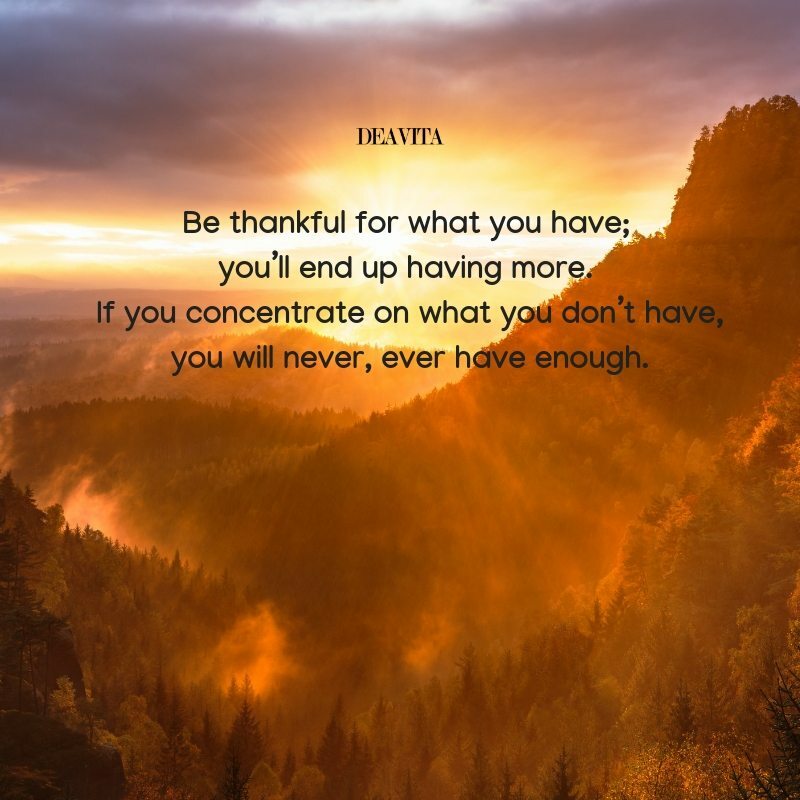 It is when we stop thinking about what we don’t have or what we lack, and become grateful for who we are, that we can gain access to true unlimited inspiration. 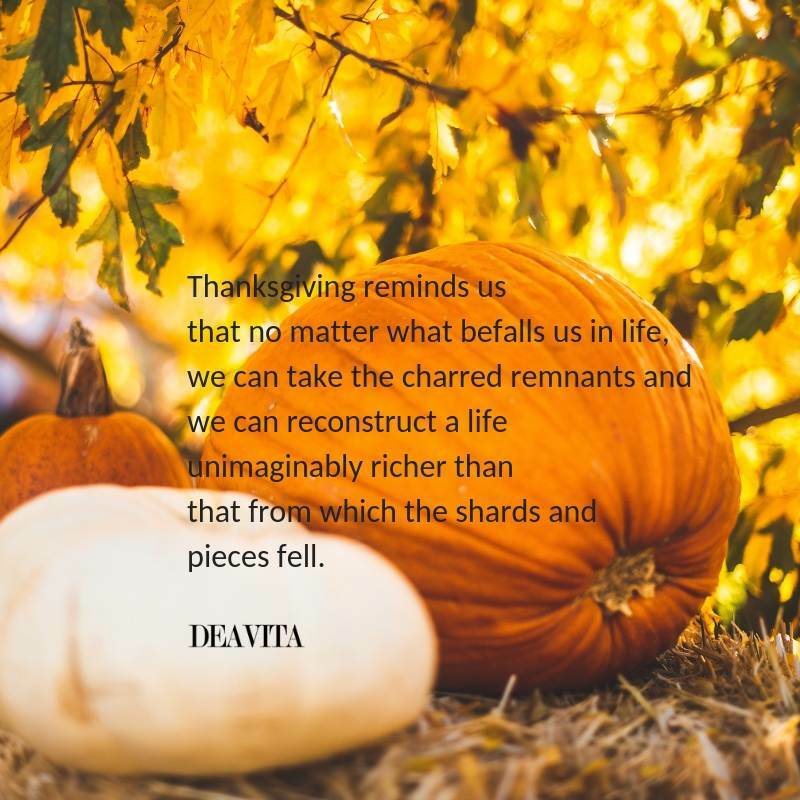 Thanksgiving reminds us that no matter what befalls us in life, we can take the charred remnants and we can reconstruct a life unimaginably richer than that from which the shards and pieces fell. 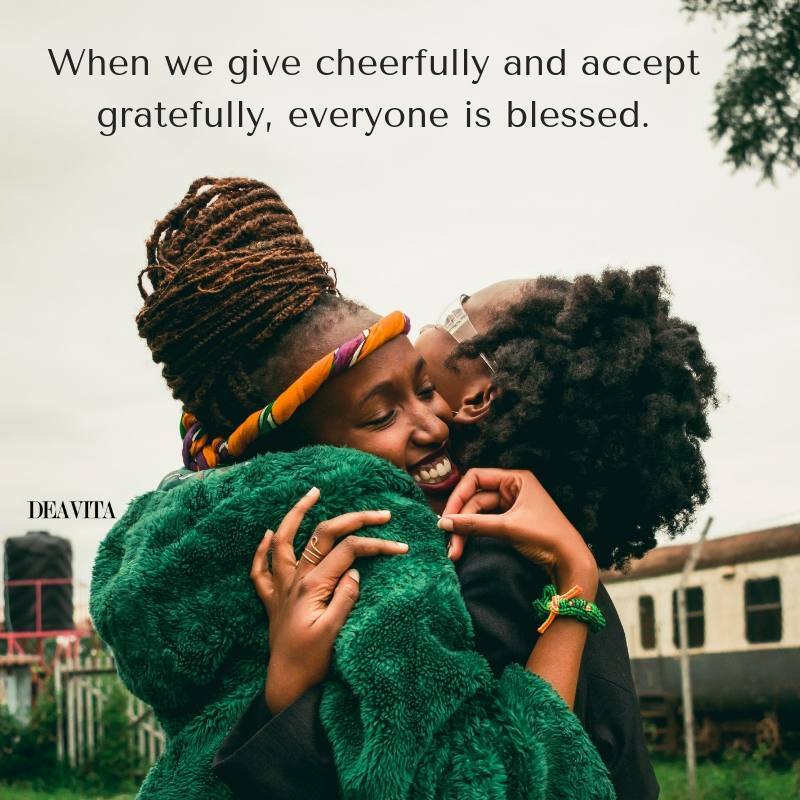 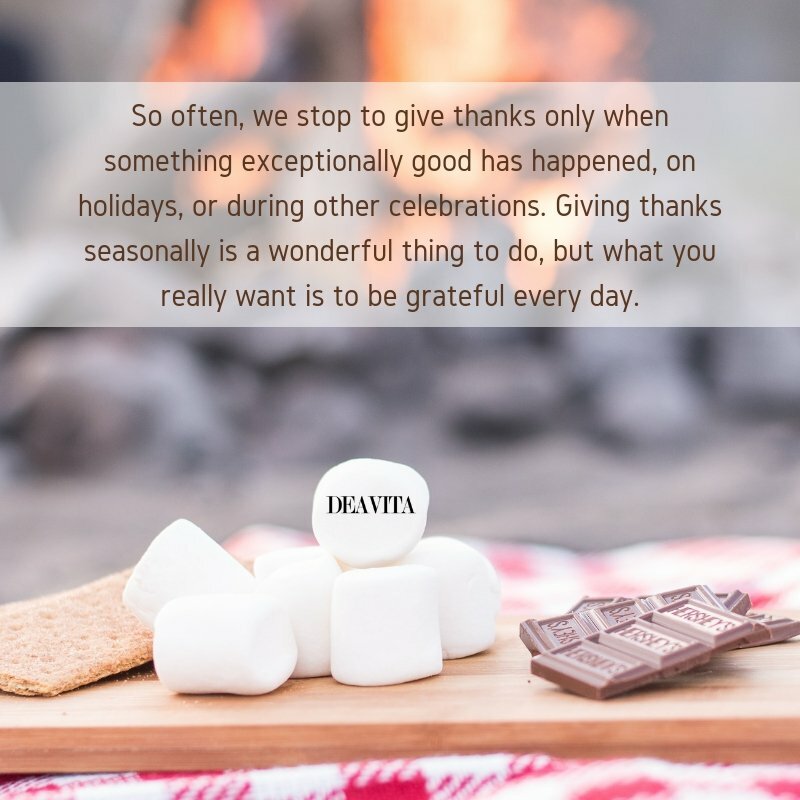 So often, we stop to give thanks only when something exceptionally good has happened, on holidays, or during other celebrations. 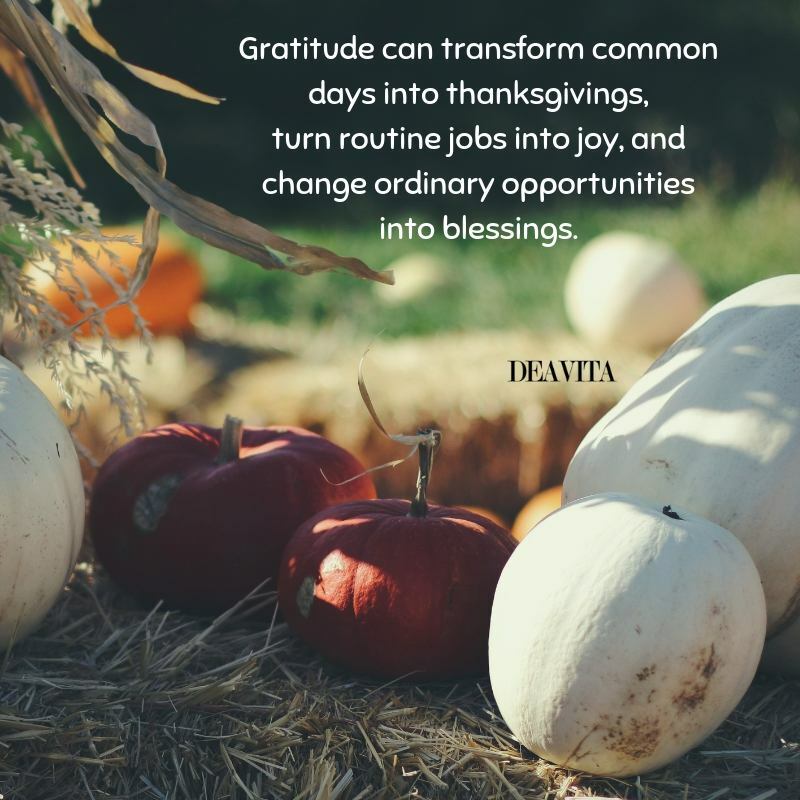 Giving thanks seasonally is a wonderful thing to do, but what you really want is to be grateful every day. 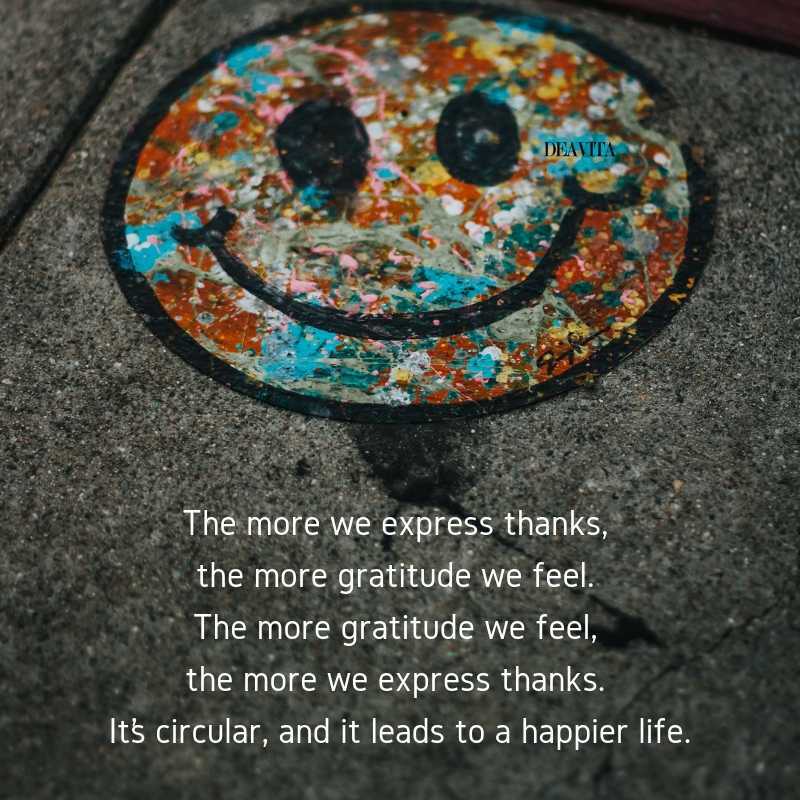 The more we express thanks, the more gratitude we feel. 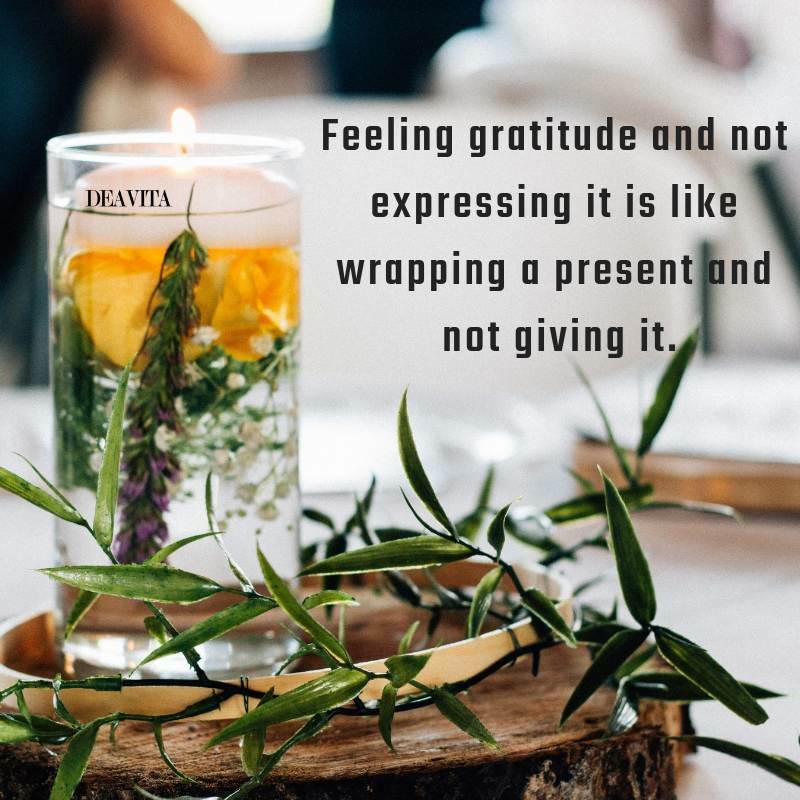 The more gratitude we feel, the more we express thanks. 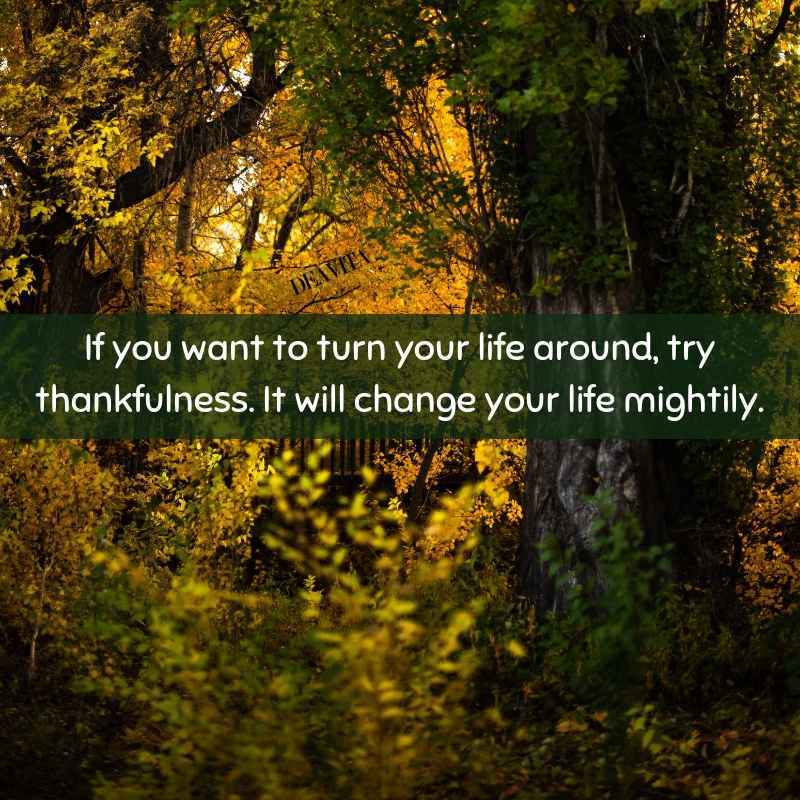 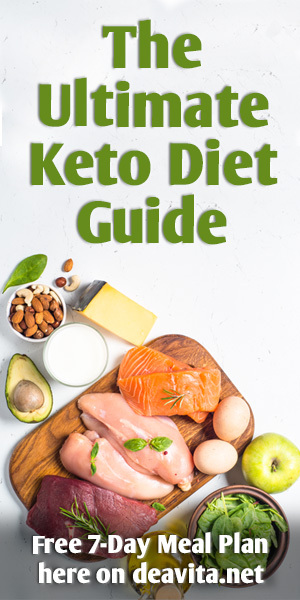 It’s circular, and it leads to a happier life.